One of the things I do as part of my job is write a newsletter for teachers and librarians. It’s the thing I feel the most inadequately prepared for, not being a librarian OR an educator, so I did some asking around to find out what would be most helpful. One of the things was lists of books on a theme. That, I can do. 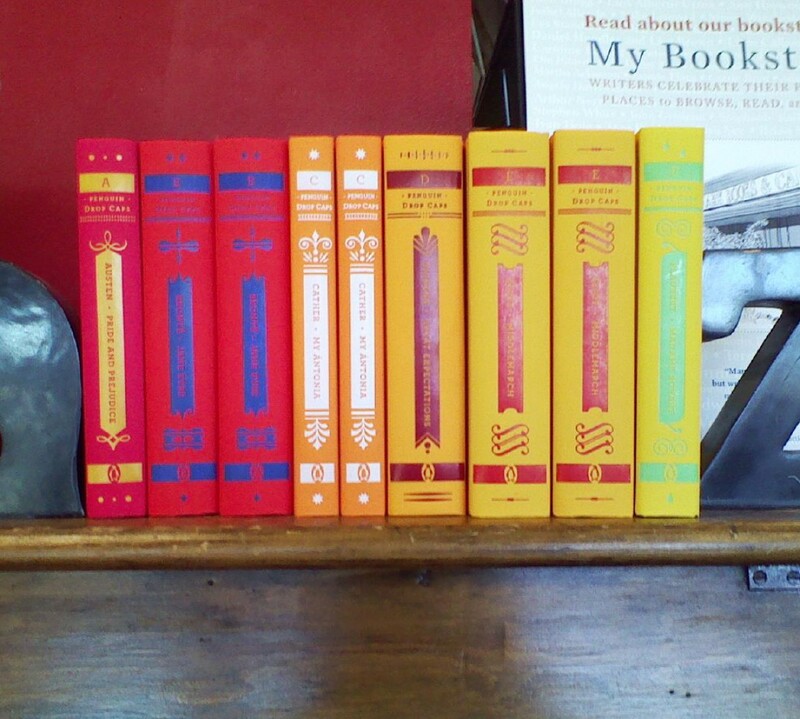 So, I started a new part of the newsletter where I highlight three books (new or backlist) on a certain theme. This month was Mentors, since I needed a place to start. If you have any theme ideas, I’d love to hear them as well! I figured it would be a good idea to feature them here as well. Lists are always fun, anyway. 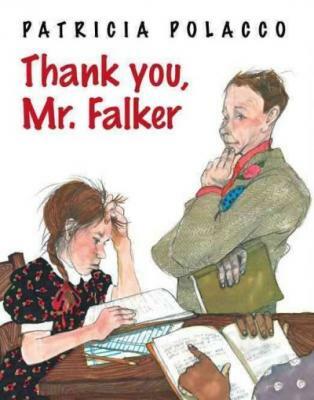 Thank You, Mr. Falker, Patricia Polacco. Believe it or not, I’ve never actually read this one. I do know it is loosely autobiographical and that people love it. But that’s all I know. What have I missed? 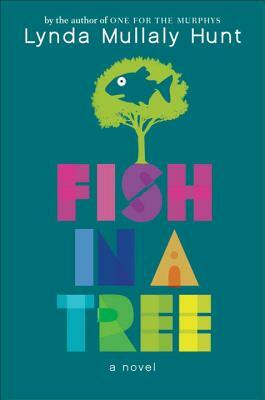 Fish in a Tree, Lynda Mullaly Hunt. This one is like so many others: brilliant (male) teacher discovers previously unknown learning disability in a student and makes her shine. But, I enjoyed it anyway. 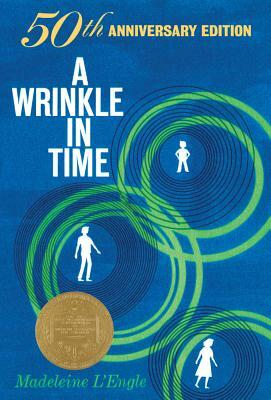 A Wrinkle in Time, by Madeline L’Engle. I’ll admit that this one didn’t readily come up when I was thinking about this list. But, doing some internet digging I came across two things: first, that there aren’t enough books with women mentors (no surprise) and second, that this was an excellent example of strong women mentors. From Meg’s mom to Mrs. Whatsit, Mrs. Who, and Mrs. Which, there are strong women guiding Meg in her journey. No, they’re not traditional teachers, but they count. Any other books with good mentor/teacher figures that I forgot? Particularly ones with women? I think of Anne of Green Gables. Anne being mentored by Mrs. Allen and Miss Stacy among others. You could maybe also include Blackbird Fly, though it has the same issue with the Brilliant Male Teacher. I do agree with you about Fish in a Tree!